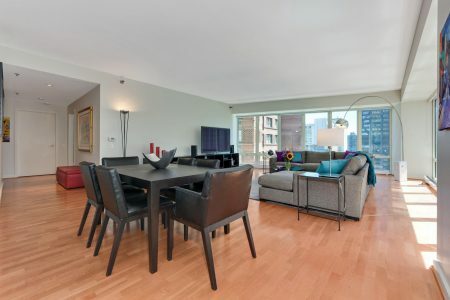 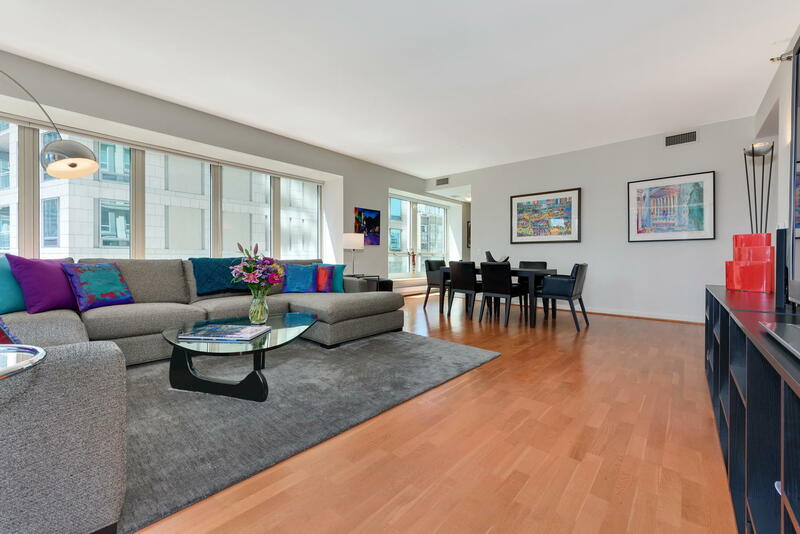 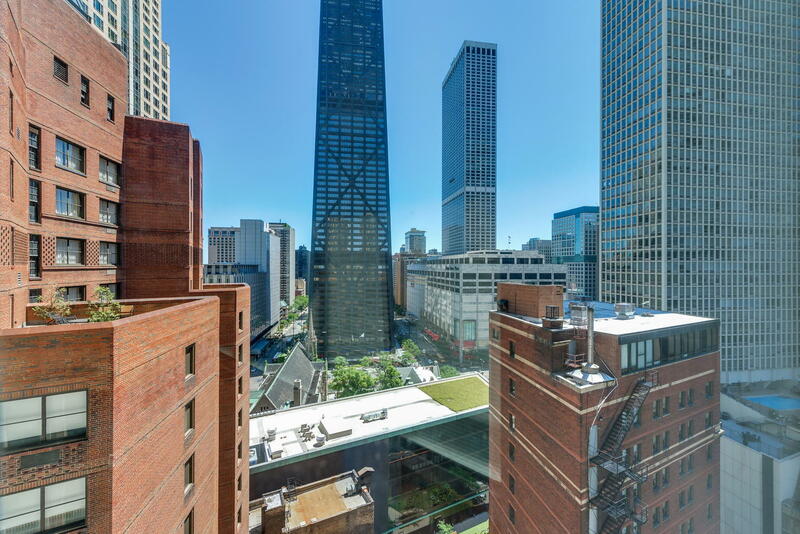 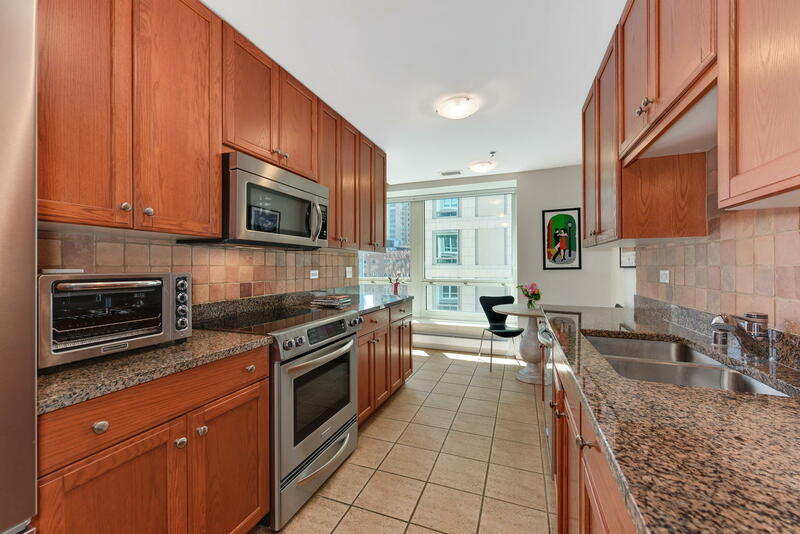 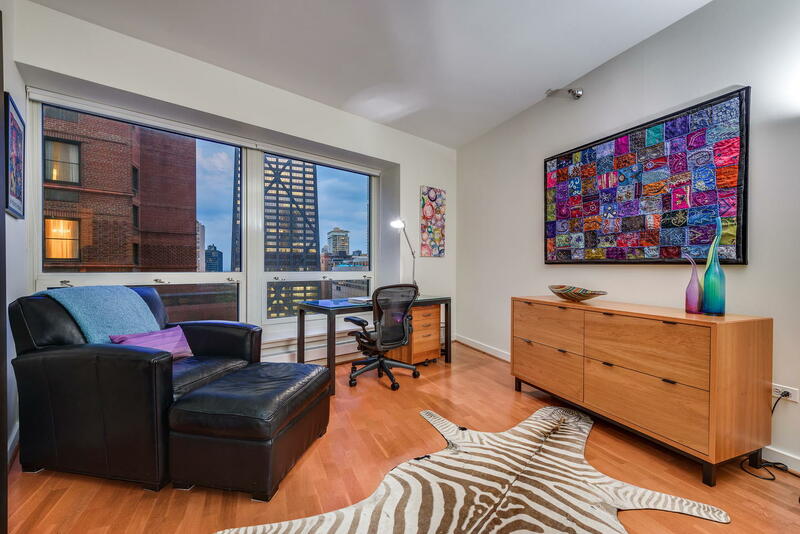 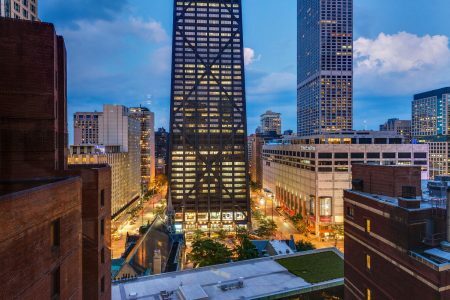 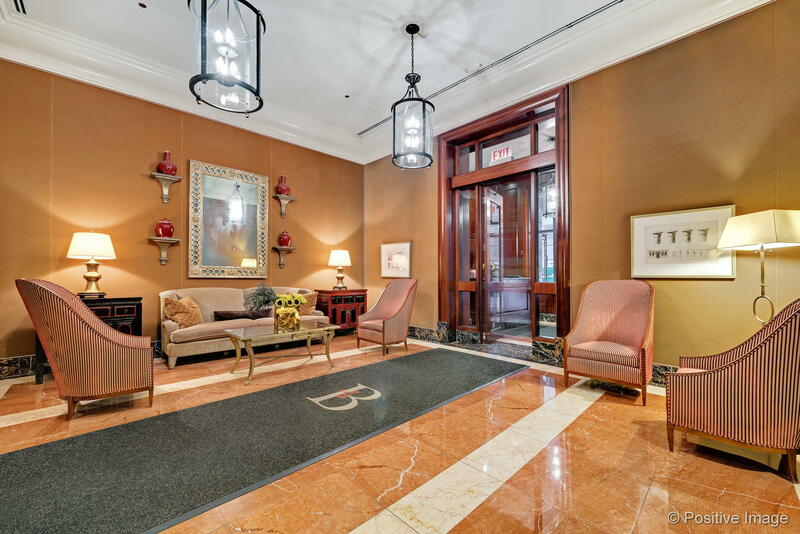 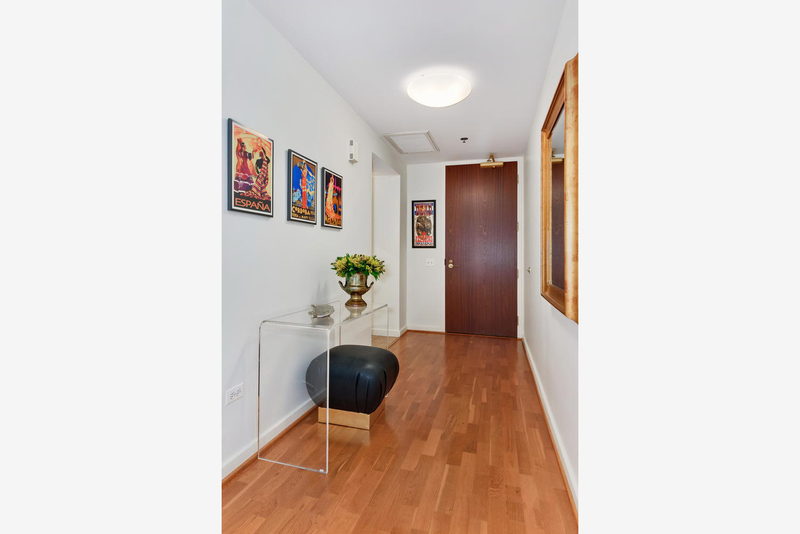 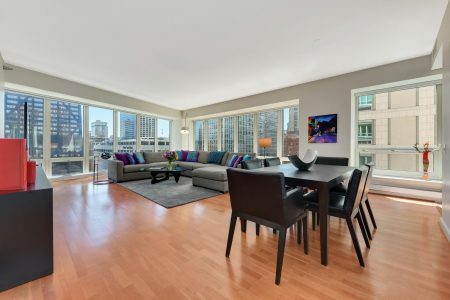 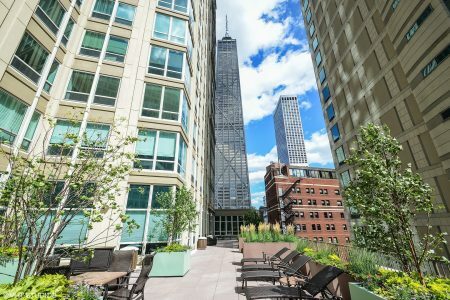 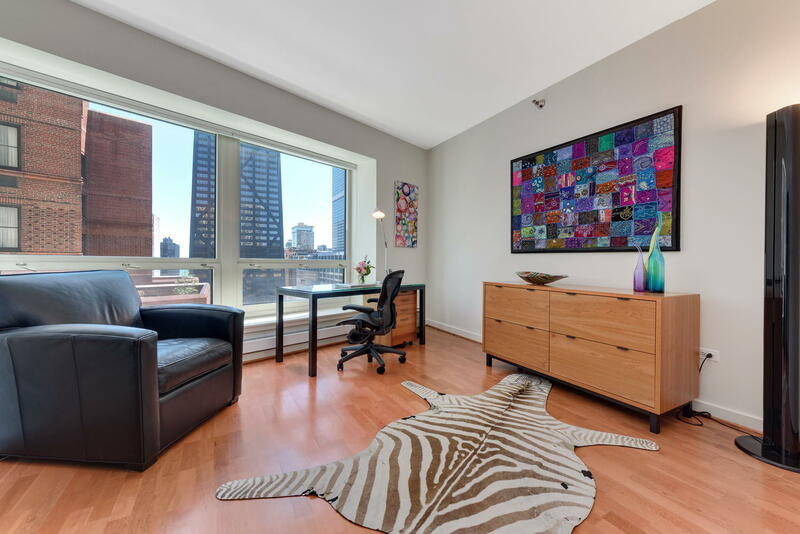 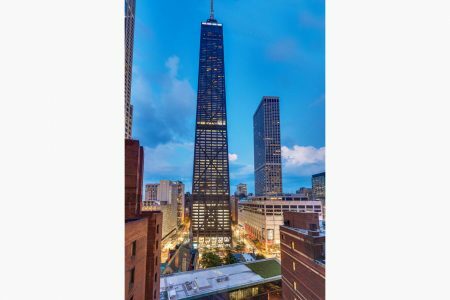 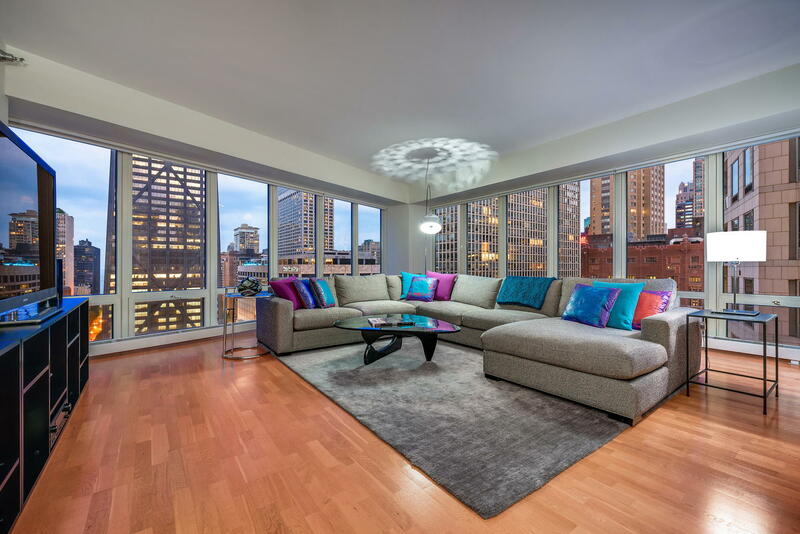 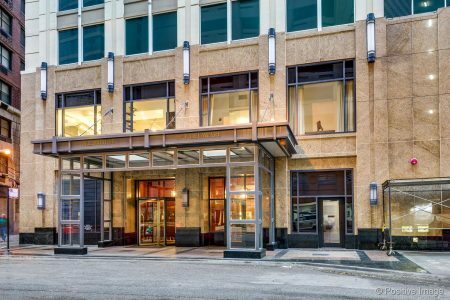 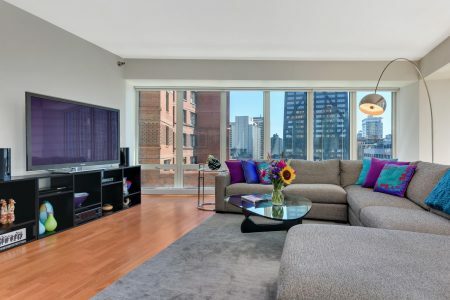 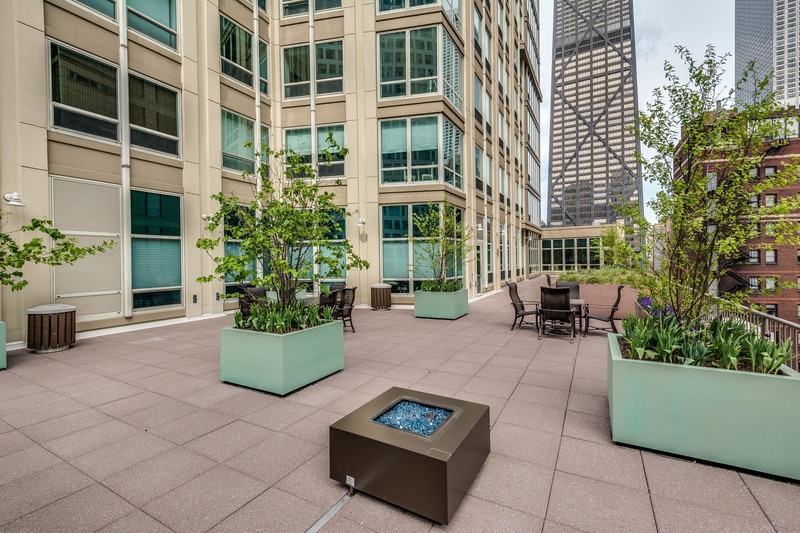 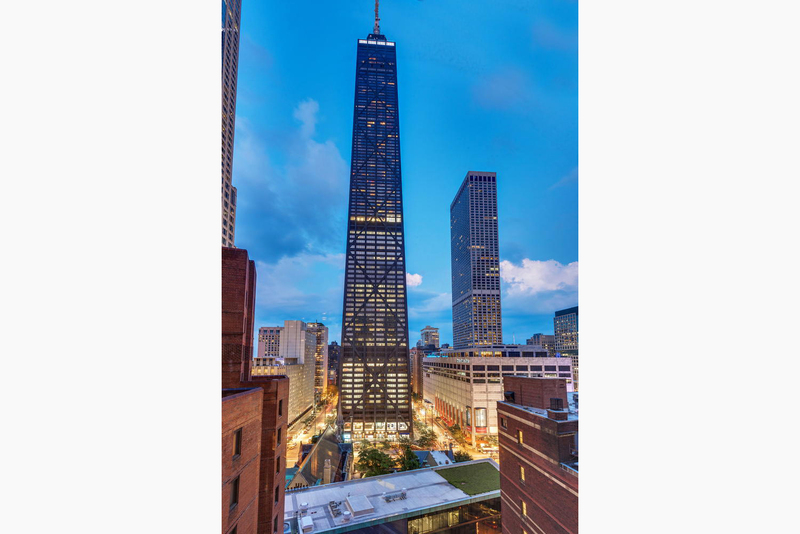 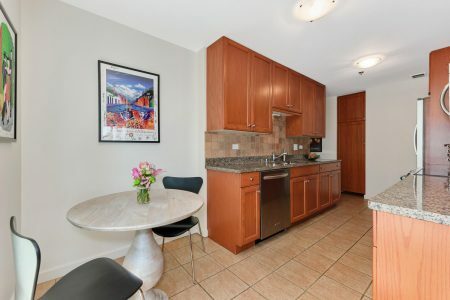 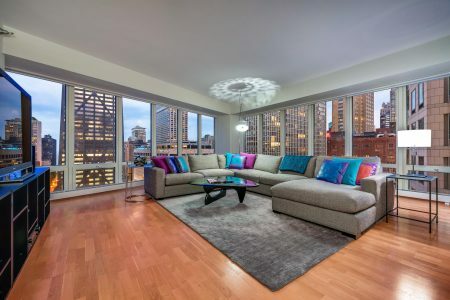 Rare Southeast Corner Three Bedroom at the beautiful and popular Bristol in the heart of Streeterville/Gold Coast. 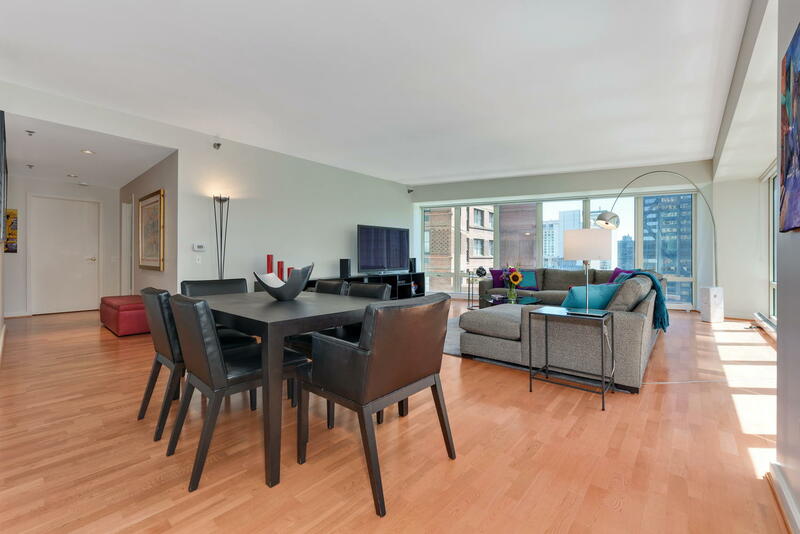 Panoramic south and east views offer the lake, city skyline and loads of natural light. 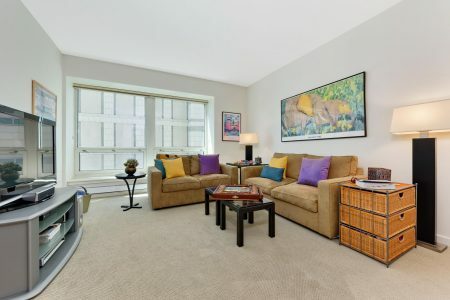 All rooms are spacious, with an incredible open living room featuring two walls of windows. 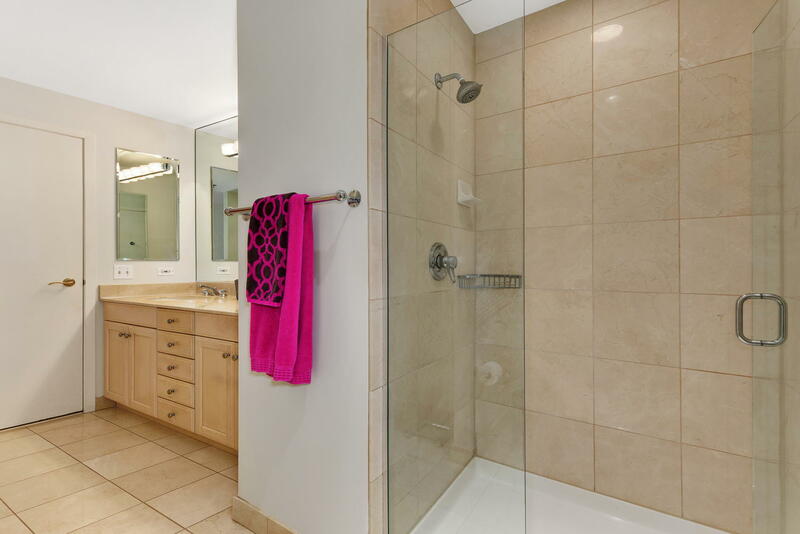 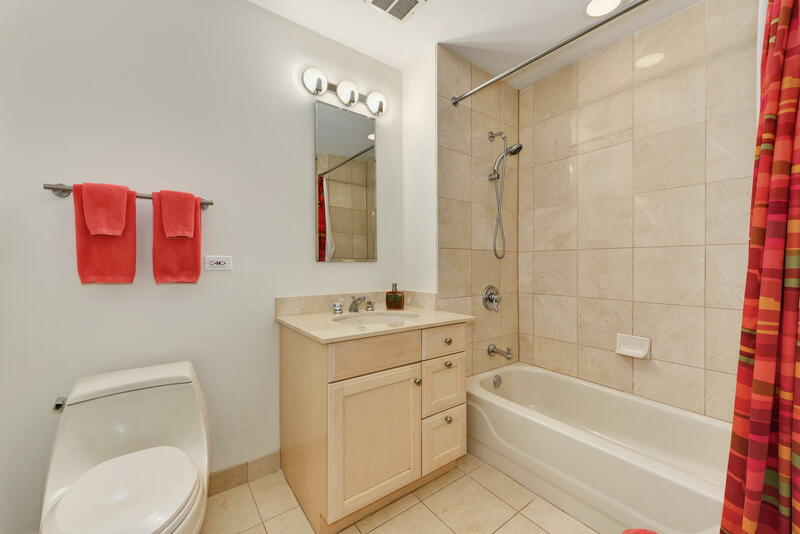 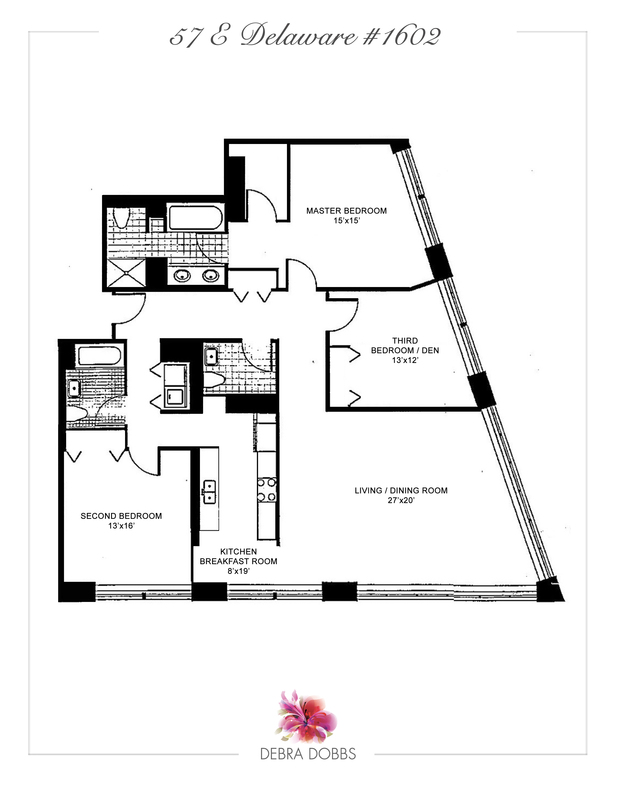 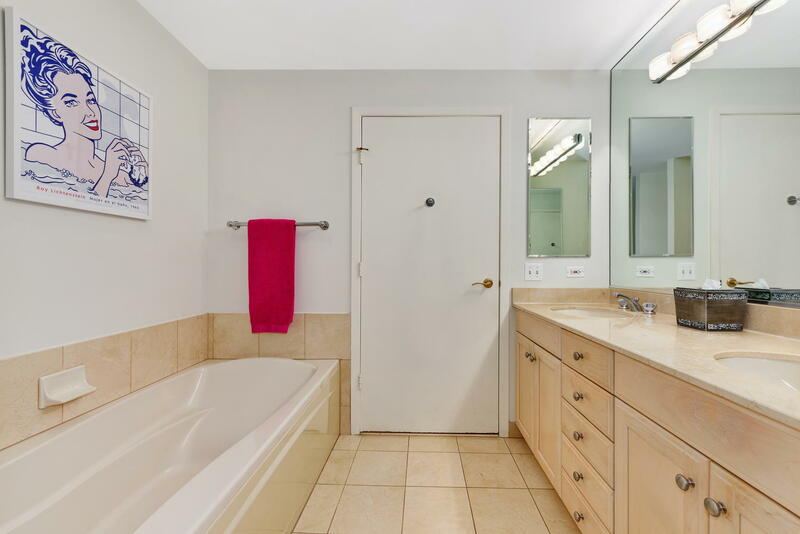 Master suite with pretty views, a big walk in closet and gracious bath with dual vanities and separate shower/tub. 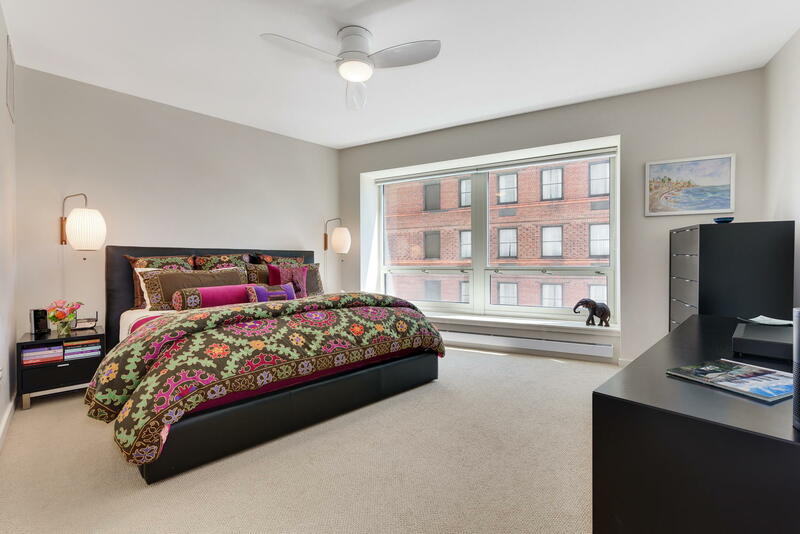 Guest bedrooms are big, with the second bedroom currently set up as a den/office with fantastic east views. 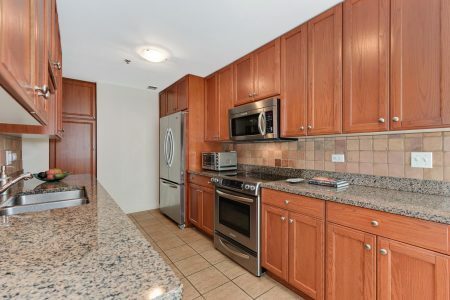 Kitchen with granite counters and room for a breakfast table. 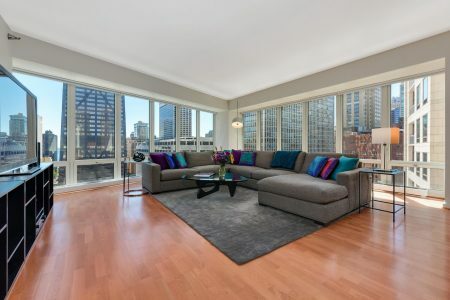 Open concept great room with city and water views. 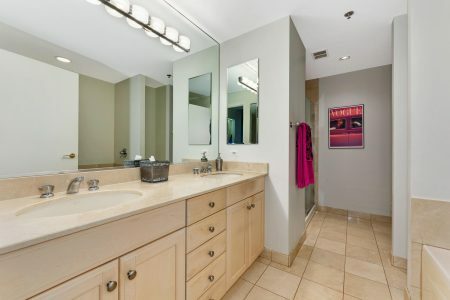 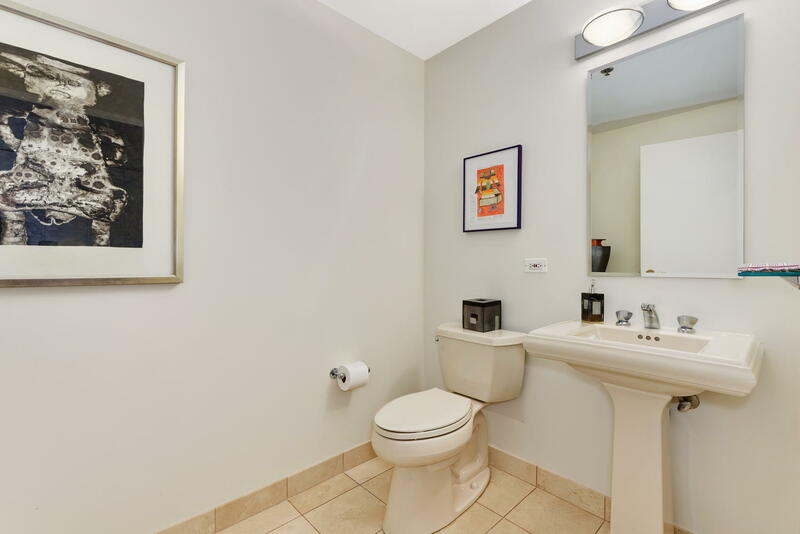 Powder room off the entry foyer. 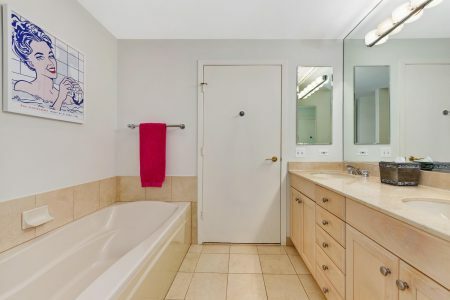 One heated garage parking included in the price. 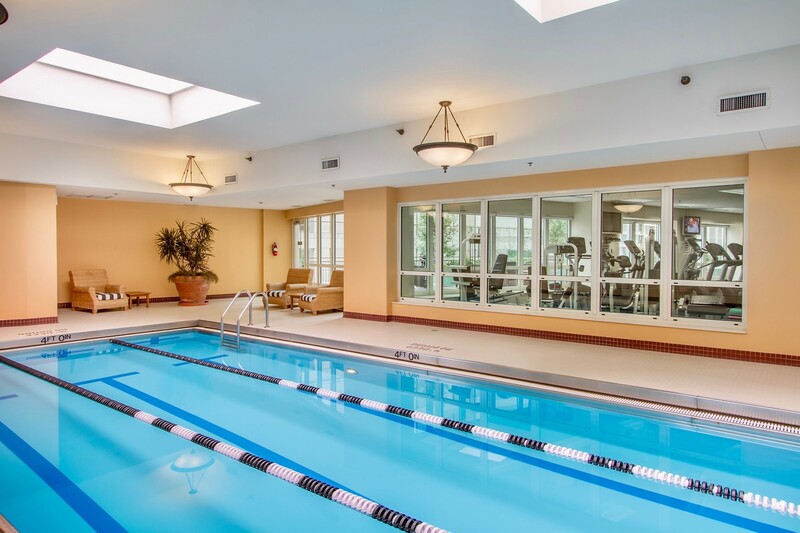 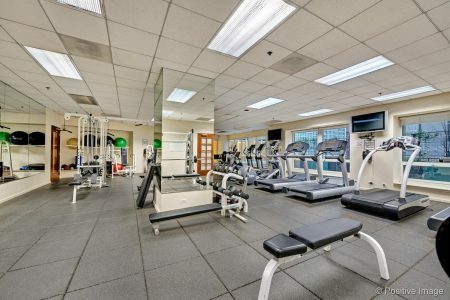 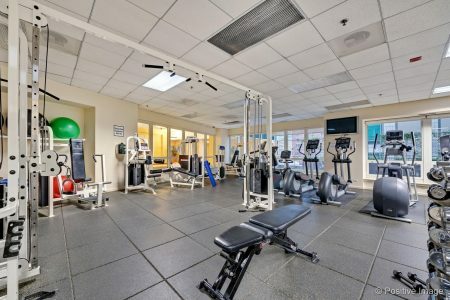 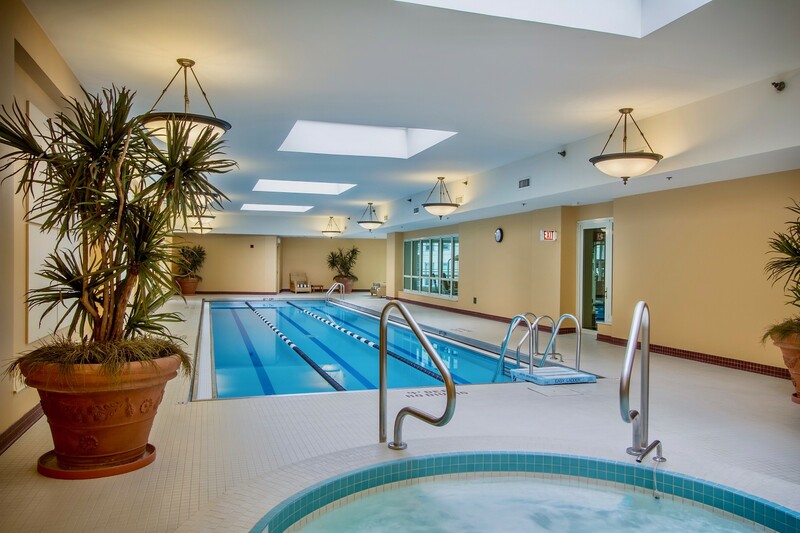 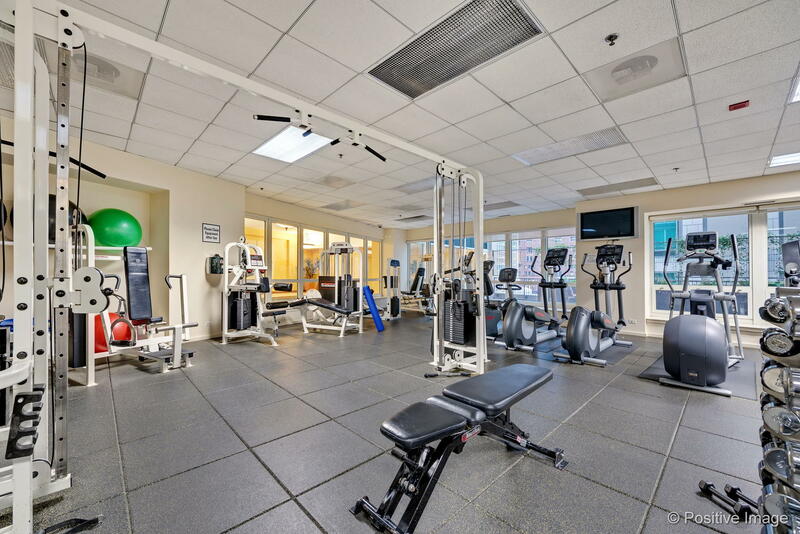 Full amenity building including gym, indoor lap pool, sun terrace, 24 hour door staff, onsite maintenance / management, and dry cleaner. 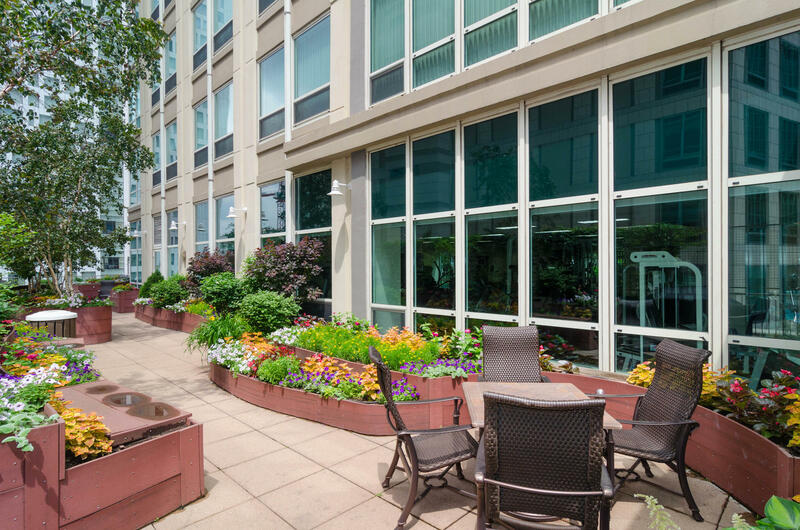 A fabulous big 3 bedroom corner unit in the coveted Bristol!